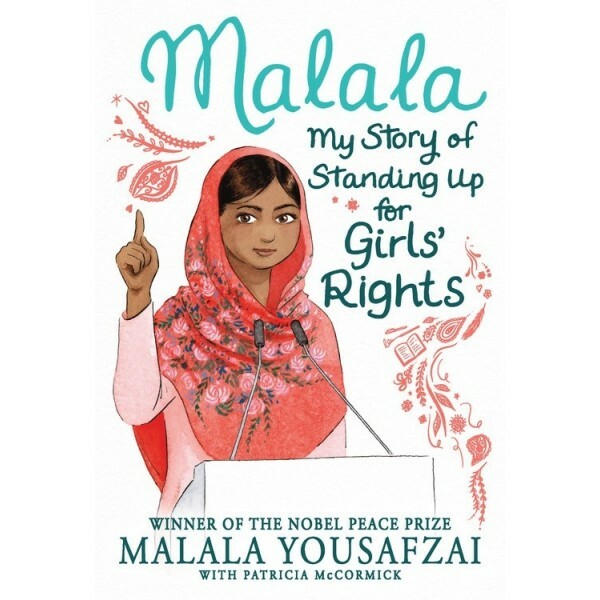 I Am Malala, Malala Yousafzai's memoir about risking her life for the right to go to school, has now been abridged and adapted for chapter book readers. Raised in a changing Pakistan by an enlightened father from a poor background and a beautiful, illiterate mother, Malala was taught to stand up for what she believes. Her story of bravery and determination in the face of extremism is more timely than ever. 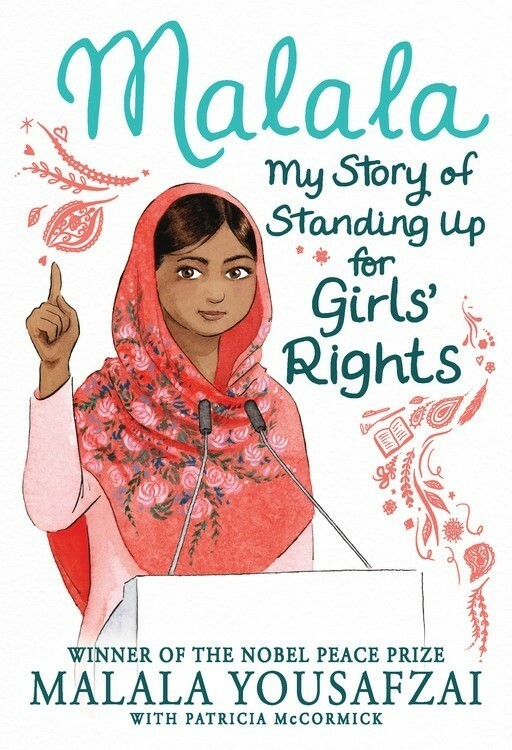 In this edition, Malala tells her story in clear, accessible language perfect for children who are too old for Malala's Magic Pencil. Featuring line art and simplified back matter, Malala teaches a new audience the value of speaking out against intolerance and hate: an inspiring message of hope in Malala's own words. For more resources about this inspiring education advocate, visit our Malala Yousafzai Collection.